I found this artist just the other day and was amazed at how simple and beautiful his installations were. This is a new installment by artist Berndnaut Smilde. 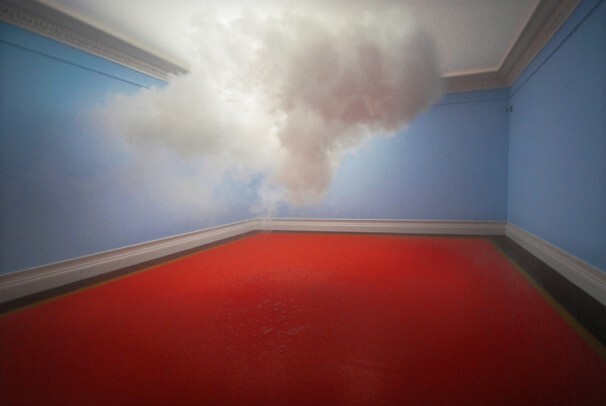 He successfully combine science and art to create little puffs of clouds within a room. Here is a webpage of some of his work and other installation artist all dealing with the question of space. This entry was posted in Artists and tagged Clouds, installation. Bookmark the permalink.